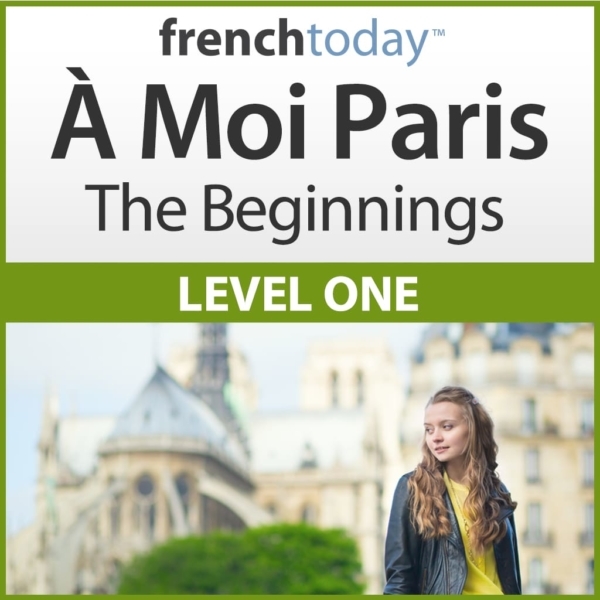 Built upon 20+ years of one-on-one lessons with English-speaking adults, these beginner level French audiobooks will quickly teach you today's real spoken French... Guaranteed. Other methods focus on complex rules and conjugations when what you need to do first is develop your core structure, build good French pronunciation and useful real world vocabulary. Both the method and the companion novel stories are recorded at three different speeds: Slow for you to specifically focus on the sounds, normal (with the proper glidings) and Street French to build up your ear for the real thing. …so valuable in boosting my confidence in stringing French words together into sentences with the proper, up-to-date pronunciation…. With 1½ years of learning French under my belt, it is only after having gone through this book... that I am finally feeling good about speaking some French on my next trip to France. If I had this book when I first started studying French, my road to speaking French would be far less rocky than it was. What I love most about this book is the different speeds of the dialogues… Thank goodness Camille noticed the lack of quality French methods out there and actually did something about it. A really excellent purchase that’s certainly worth its five-star rating. 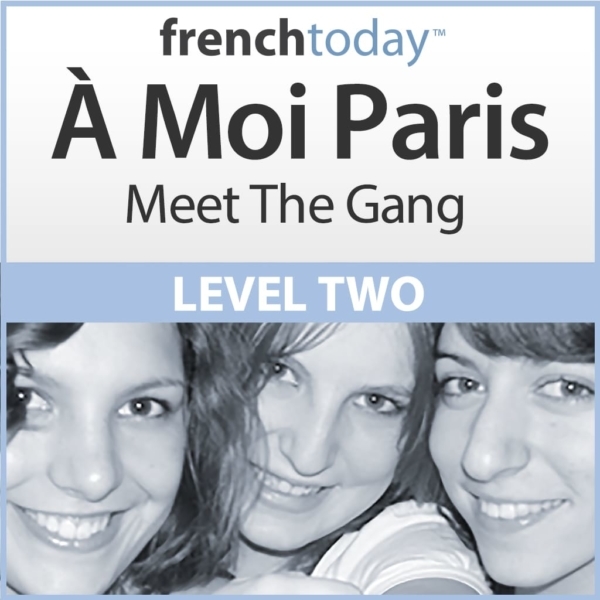 All of the learning material that I’ve seen from ‘French Today’ is quite outstanding and gives the student of French a superb resource base for making fast progress in the language.. I loved this series – it was tremendous in helping me understand what was being said in French. The slow pace ( in the initial chapters) and the use of the present tense only was great. This, together with the Question and Answer section was really the only tool I used which allowed me to understand the spoken French..